ACCEPT NO IMITATIONS. THERE IS ONLY ONE. PORTABILITY. STABILITY. MANEUVERABILITY. CARRYING CAPACITY. PERFORMANCE. 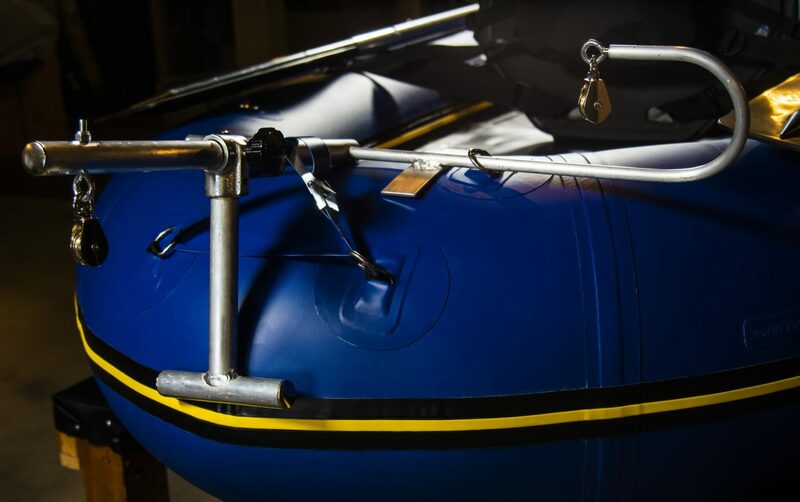 Water Master is dedicated to providing our customers with the highest quality inflatable rafts on the market as well as unbeatable customer service and product support. We are best known for our signature products, the Water Master Grizzly Raft, Water Master Kodiak Raft and Water Master Bruin 2-3 Person Raft. 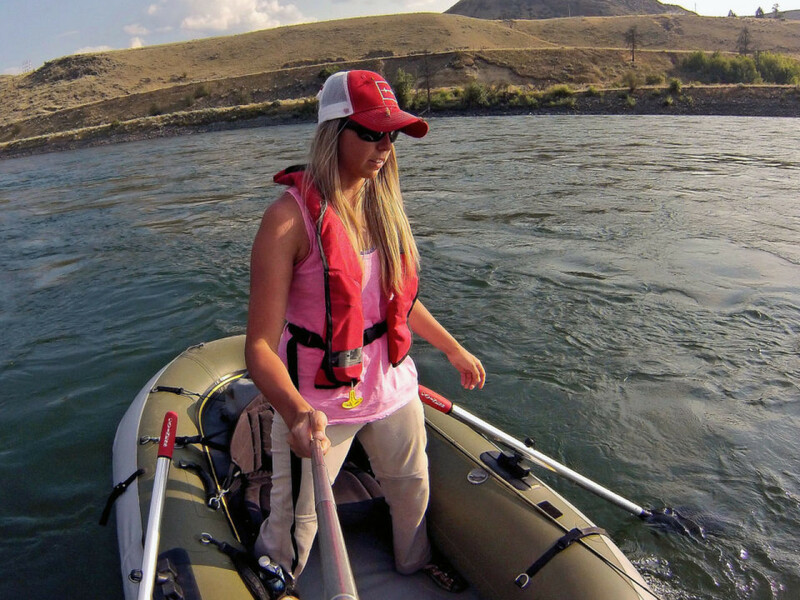 Our inflatable boats are lightweight, compact, durable, versatile, safe and most importantly put you where the fish are. 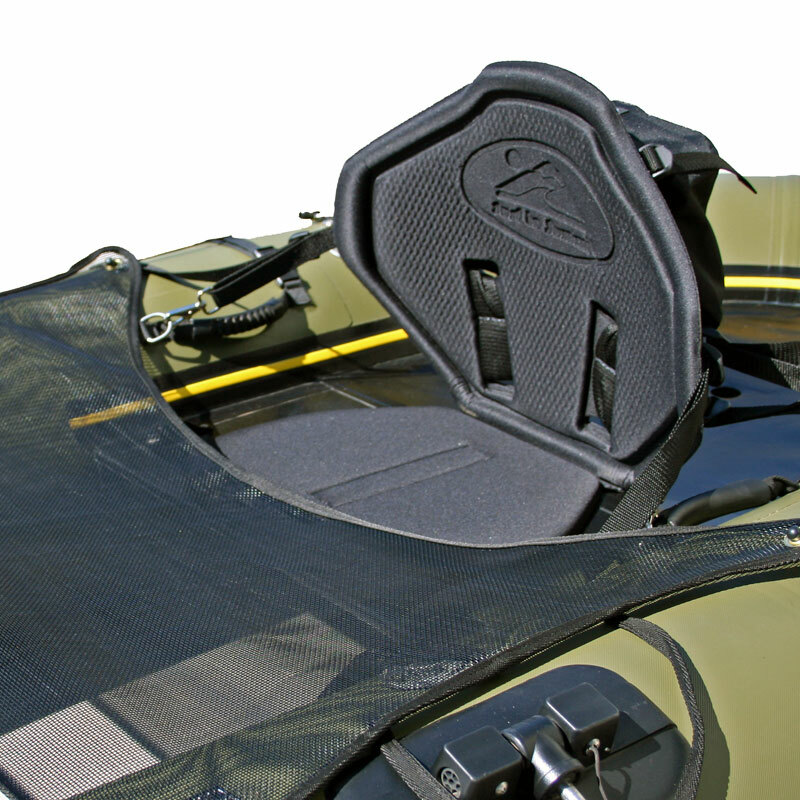 Water Master fly fishing rafts are a wonderful combination of portability, performance, and ease of use. 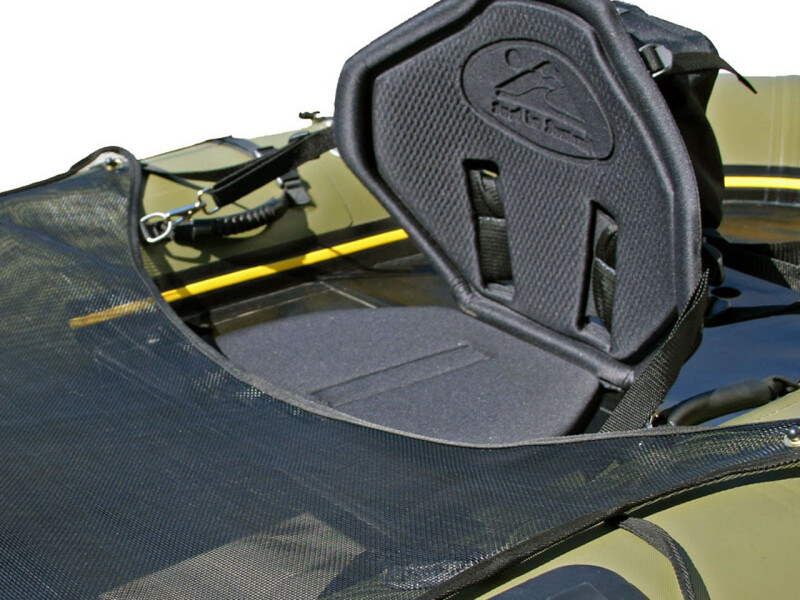 These pack rafts fold into extremely compact packages and can be loaded into a dry bag backpack in under 10 minutes – totally packable rafts. 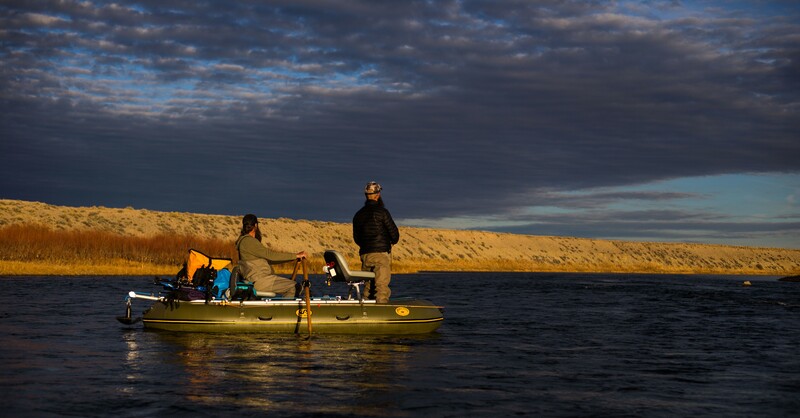 On the water, as inflatable fly fishing boats, the Water Master's large surface area, low center of gravity, and open bottom make it an extremely buoyant and stable craft. These same features make the Water Master highly resistant to the wind and current drift, and very maneuverable with fins. 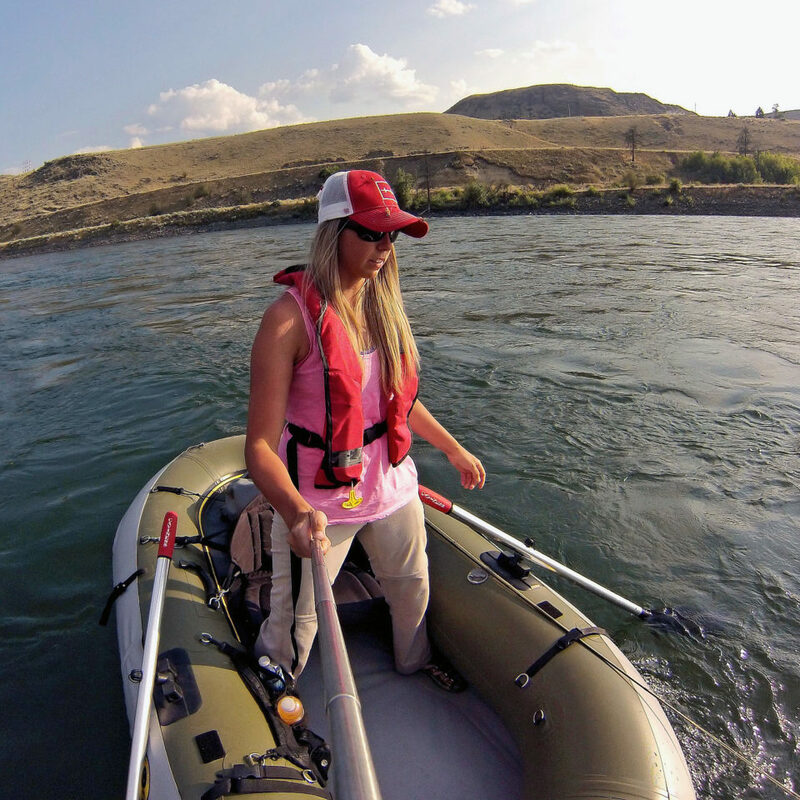 The Water Master inflatable fishing rafts track extremely well in both moving water and windy conditions which will enable you to float and fish your favorite river or hold your position on a windy lake. 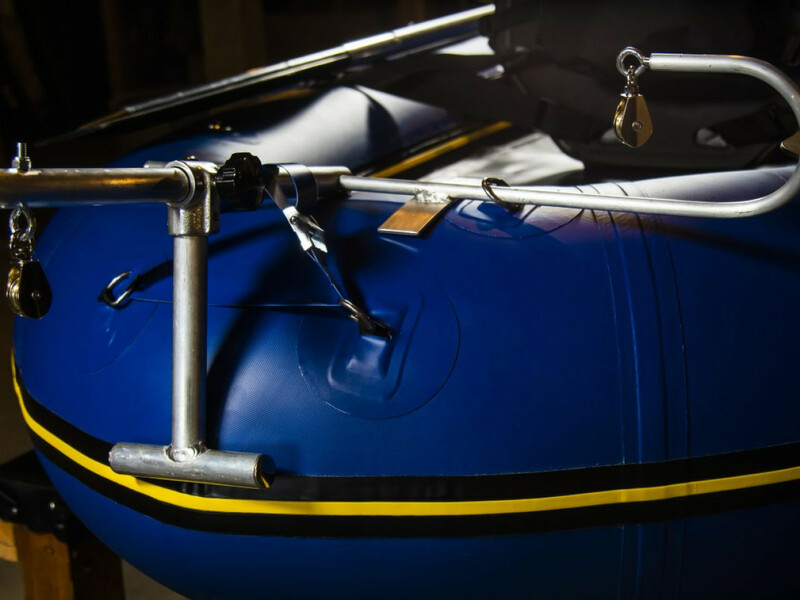 It has also proven to be a very safe and capable inflatable boat in whitewater situations. Stand up inside the raft in shallow water and it will spin downstream and stay with you, generating very little drag and functioning as a wading aid. You can stop to fish a prime lie, fish your way up or down a riffle, stand on a midstream rock, or pull into shore and land a fish without having to get out of your boat or worry about it floating away. 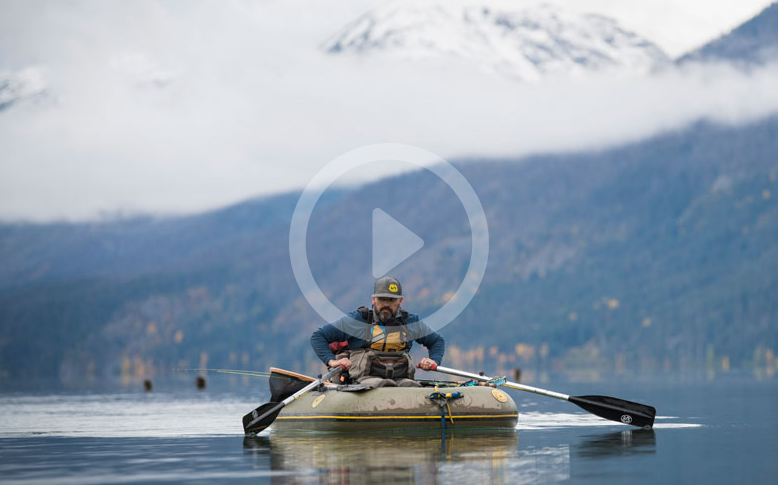 When you have covered the water or landed your fish, just sit back down and continue your float. Join thousands of other Water Master raft owners who enjoy more productive time on the water and order your raft today!